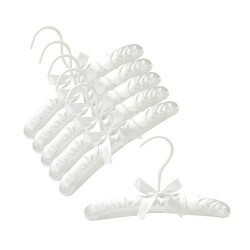 Our set of (6) Baby Satin Hangers in pink are a closet essential! 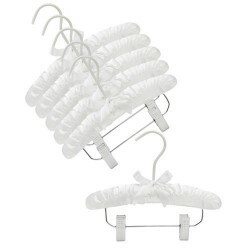 Six wonderfully soft hangers will keep your baby's clothes neat and organized. The satin fabric prevents hanger markings on clothing.